​2016 was not a good year for music. We lost many artists. And as for album releases...let's just say there were a LOT of disappointments. We are happy to say that 2017 has started with a big BANG! 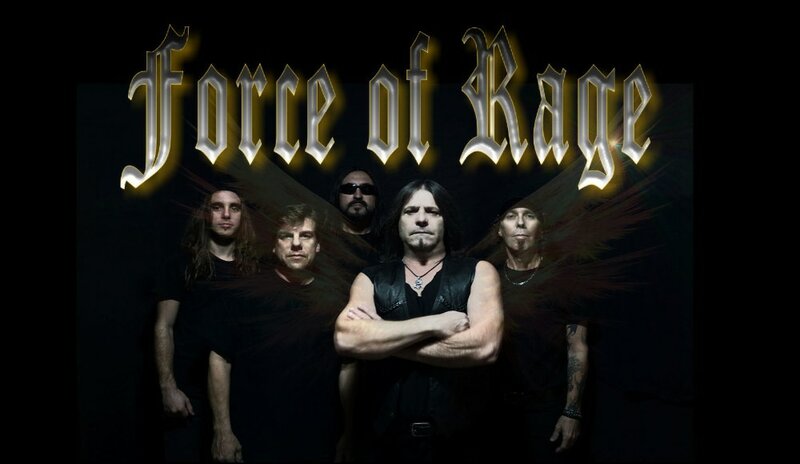 The new 6 song release by Force of Rage, "Guardian Of The Wall", will leave every lover of pure unadulterated Heavy Metal screaming for more! 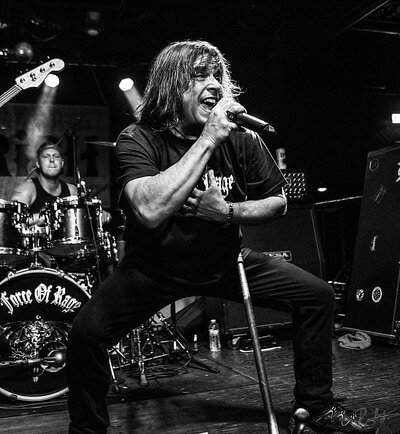 Guardian of the Wall, the debut effort from Austin, TX metal band Force of Rage drives hard from the start and the opening screams set the tone for what's to come. 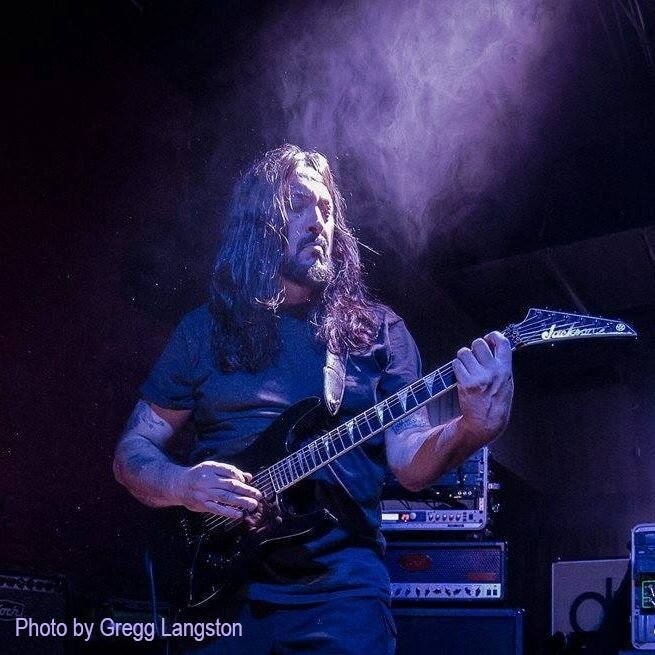 This is unapologetic classic metal taken to future level. 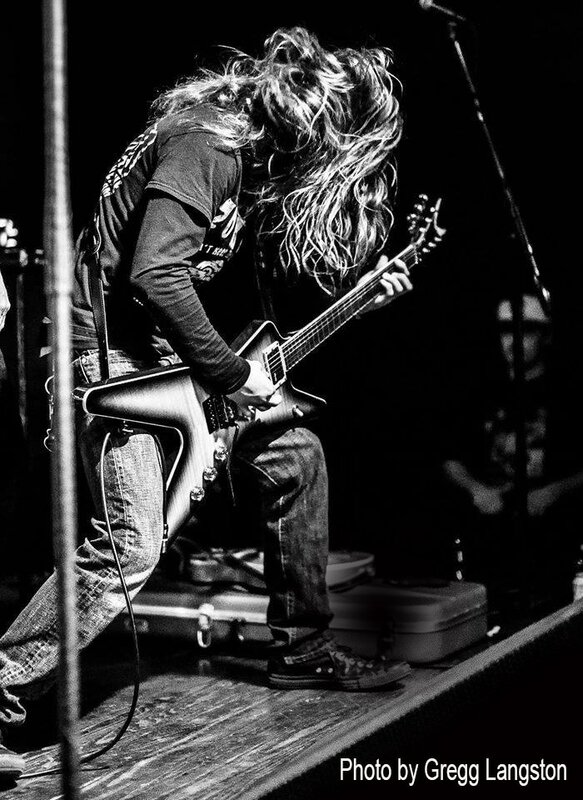 A singer that sings and guitars that aren't afraid to explore being equal parts fury, aggression, and melody. The music carries elements reminiscent of classic Iron Maiden and Metal Church. What's enjoyable about that is it does so while refusing to sound old or stale. 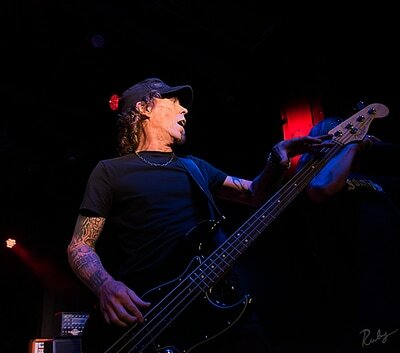 The rhythm section, fueled by bassist Danny Wilburn, provides a solid foundation for guitarists Chuck Magus, Jesse White and singer Michael Paul Toupin to take you on a journey through both classic and modern metal musical themes.